It's crazy how even before they knew each other, they both went through very similar experiences growing up in regards to living in trailer parks and having one parent consistent and the other gone. All be it, Tyler's consistent parent was a great mum working hard to make a better life for her children whereas Cate's was a suffering alcoholic who had a different man every few weeks, leaving Catelynn to raise her siblings. The main part of the book concentrated on life before Carly, their first born, and almost read like a self-help book for youth's in a similar position to them. They were both troublesome kids that didn't try very hard and so were probably going to end up repeating the cycle that their parents had. 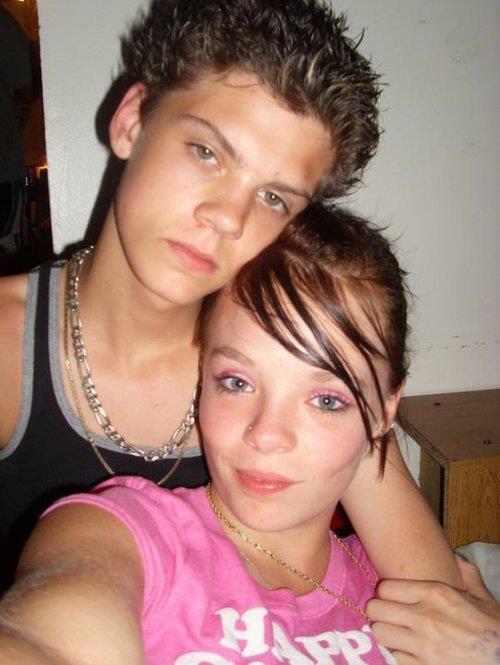 It wasn't the easiest relationship because Catelynn moved to a different state multiple times to try and get a stable life, living first with her father and then her grandparents before moving back to her mother. 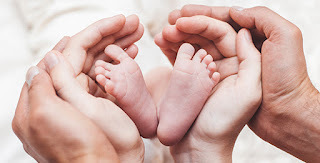 After moving back, they quickly get pregnant and so the decision towards adoption begins. As showcased on the show, Tyler's dad and Cate's mum neither agree with adoption and make it well know. The couple share how it made them each feel from their own perspectives. 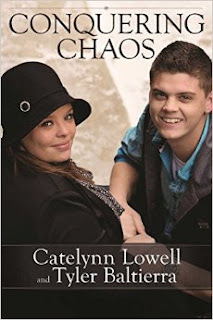 It has a few places of comedy with Catelynn saying that she knew she couldn't let her mum meet Tyler's dad's because he was 'just her type of guy'. Tyler laughs in his face but then he admits she was right because it was love at first sight. I didn't realise that they were the cause of each other's downfall and that they had a court issued no visition, hence why Butch kept going back to prison. The realisation that Cate's mum finally has, comes when Butch sets fire to the house after falling asleep with drugs! That's when Cate's mum starts to turn her life around. The book then quickly skips to how perfect life is now. Planning a wedding and being pregnant is where the book leaves. I was quite disappointed with the book as a whole because I was expecting it to explain the struggle of abortion, how to get through it and the struggles that have been shown on Teen Mom. I was looking forward to reading about how they overcame the battle with Brandon and Teresa over Carly rights and then how they decided to try for another baby. None of which was mentioned. They now have sweet baby Nova and have recently got married! I believe they have now seen past these issues and I've even seen photo's of Carly at their wedding which I am thrilled at. Congratulations to you both! To see the rest of the wedding pictures see here!